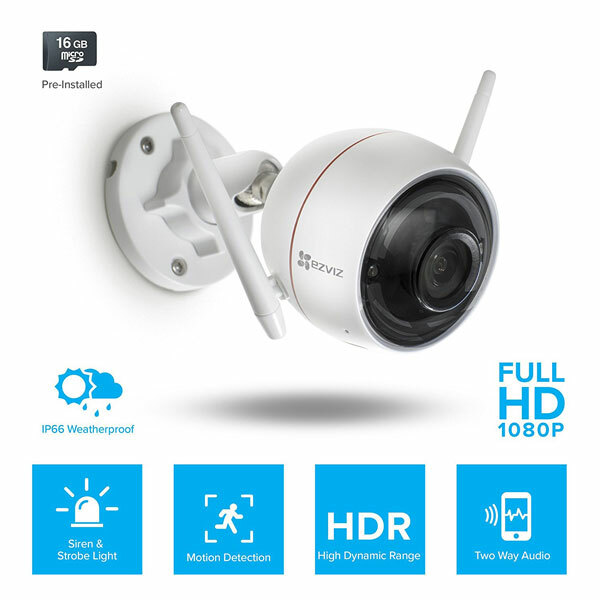 Here is another security camera that lets you monitor your home from your smartphone. 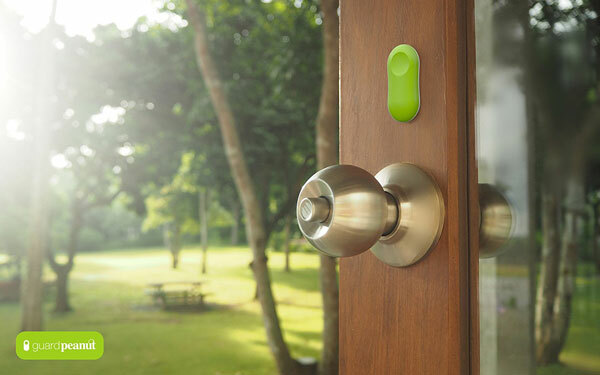 The EZVIZ ezGuard Plus has 1080p video, two-way audio, motion detection, and an alarm system. You can sound a 100dB siren and LED strobe light to deter intrusions. The camera has a weatherproof IP66 housing and two antennas with a range of 300ft. Once ezGuard detects any activity, it sends a notification to your phone. Like what you see? You can get yours for under $120 at this time.